The concept of industrial internet is a major trend of this era, and the industrial control technology being developed will also have a lasting impact on specific areas of manufacturing. To address automation and control issues, the industry uses ever-changing technologies in control systems to achieve efficient production or manufacturing processes. These require high quality and reliable control systems. New trends in industrial automation involve the latest control equipment and communication protocols to control field devices such as control valves and other final control components. Some smart devices or instruments used in the automation industry can control process and communication functions without the need to interface with other field-level control devices such as PLCs. Industrial automation refers to the use of various control devices such as PC / PLC / DCS to control a variety of operations in an industry without human intervention and provide automatic control performance. In the industry, control strategies use a range of technologies to achieve the required performance or output, making automation systems the most critical part of the industry. Industrial automation involves the use of advanced control strategies such as cascading control, modern control hardware such as PLCs, sensors and other instruments for detecting control variables, signal conditioning devices connecting signals to control devices, drives and other important final control devices , independent computing systems, communication systems, alarms and HMI (Human Machine Interface) systems. In some critical applications, periodic inspection of process variables is necessary to perform industrial operations. Automated equipment reduces periodic or manual operations and establishes automatic working conditions. Using automated machines and equipment, human intervention controls the process to drop suddenly. This reduces the investment in labor costs, which reduces production costs. In terms of humanized quality specifications, it may not be perfect to continue doing the same work. Using automated equipment, you can achieve reliable and consistent product quality by using real-time hardware control equipment. 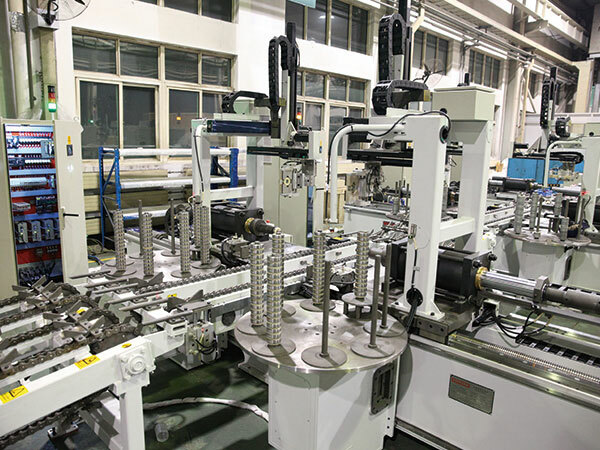 Use a variety of automated equipment to handle the process during the manufacturing process, especially without complex environments. 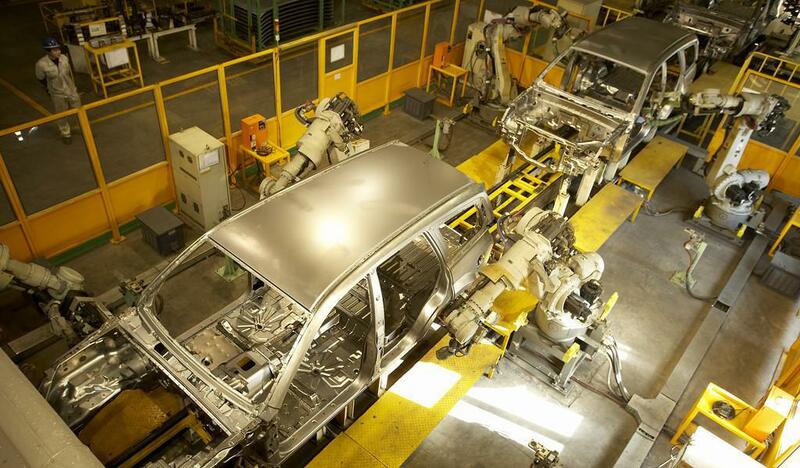 Industrial automation reduces the complexity of equipment or process operations. It changes the position of the operator as an operator to a supervisory role.